You run a business? Then remember: A brochure is you when you can't be there. 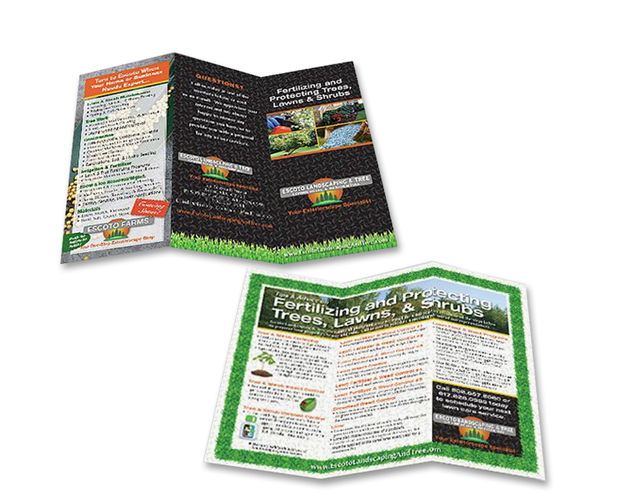 That's why your brochure needs to look and feel like the brand you want your audiences to know and love. And it's why you should never surrender your brand to some generic-looking templated brochure that anyone in your industry can order off the web. 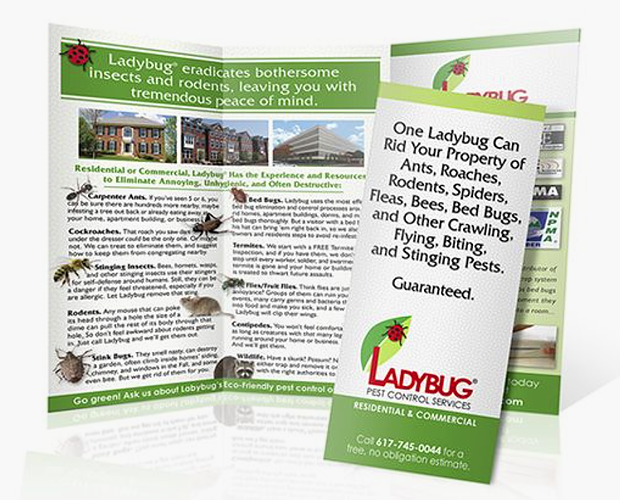 Below are a few of the custom brochures we've created for clients in a wide range of industries. What can't be shown is our passion for giving clients work that makes them stand out and get noticed by the people who matter most – their prospects and customers.